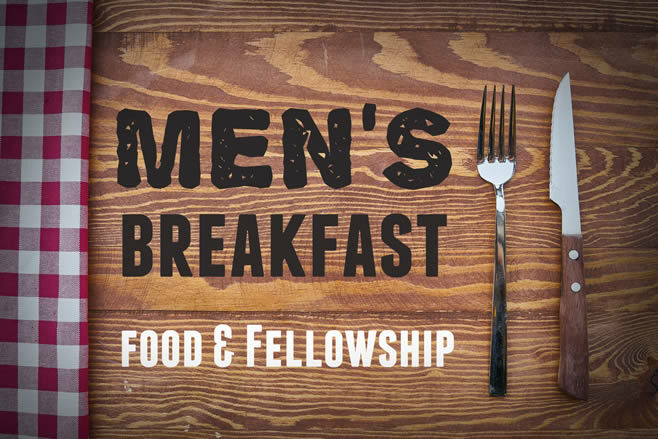 Join us for Breakfast and encouraging discussion for men of ALL ages. Bring your son, grandson, nephew, or neighbor. We are talking about Stepping Up: A Call to Courageous Manhood. Men also meet every other Tuesday at 8 am at for breakfast at Demetri’s in Dunkirk on December 4 & 18.